Buying a great crane is a remarkable strategy for any business with Large-scale operations. A great crane that has excellent durability and performance standards can go a long way. That crane is money well spent, and a real bringer of profits! But what if you actually purchased a low-performing crane? Now that’s frustrating! To prevent this from happening to your company, you definitely need any of the service cranes offered by Legend Cranes. You won’t be disappointed-ever! Founded in 1987 as CECO LTD, Larry and Marian Bistodeau have spent decades building strong relationships in the crane business. Under their direction and business know-how it became one of the most reliable crane providers in the country. At one time their rental fleet consisted of over 70 cranes. In 2010 Cranes of Minnesota was established to specialize in selling cranes throughout the world. 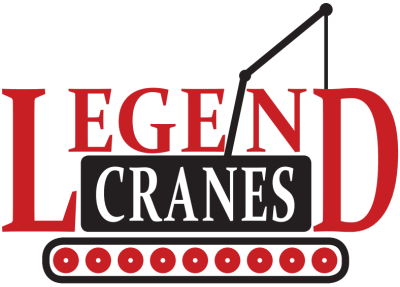 Today Legend Cranes is focusing mainly on buying and selling all types of cranes for different operations and building solid relationships. If you have a specific crane in mind, just give us a quick call! Find us on Crane Network!